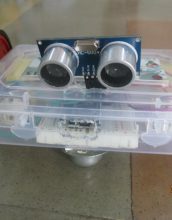 MaverickDen has conducted ROBOTICS workshop in KP ward science exhibition at Hawan’s A. H. Wadia High School, Andheri. 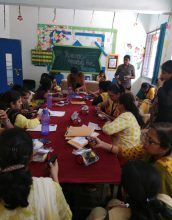 More than 30 schools has participated in workshop. Students have learned the principal how ultrasonic waves work. 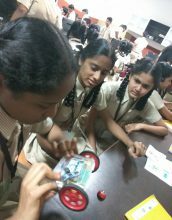 The aim behind workshop was students learn how things works in real life. The real time example was the “Bat”. 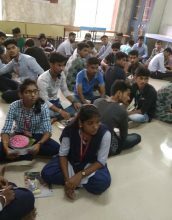 Robotics Training for Teachers in Yashwantrao Chavan English Medium School (YCEMS), Kopar Khairane on date : 11/10/2018. Address : Plot No 23, Sector 15, Koparkhairane, Navi Mumbai – 400 709.